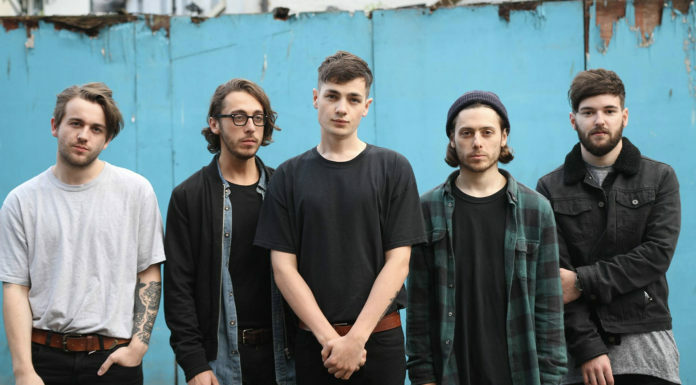 Boston Manor premiered new track “Halo” during Download Festival yesterday in the UK. 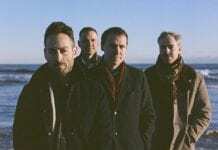 If that wasn’t enough to excite, eagle eyed fans were able to spot this promotional poster at the festival announcing the band’s new record Welcome To The Neighbourhood. The album is set to drop Sept. 7. Are you excited for new music from Boston Manor? Let us know in the comments!